TV host Lawrence Welk helped popularize accordion music in the 1950s, often with polka dancers hopping behind him while he played. 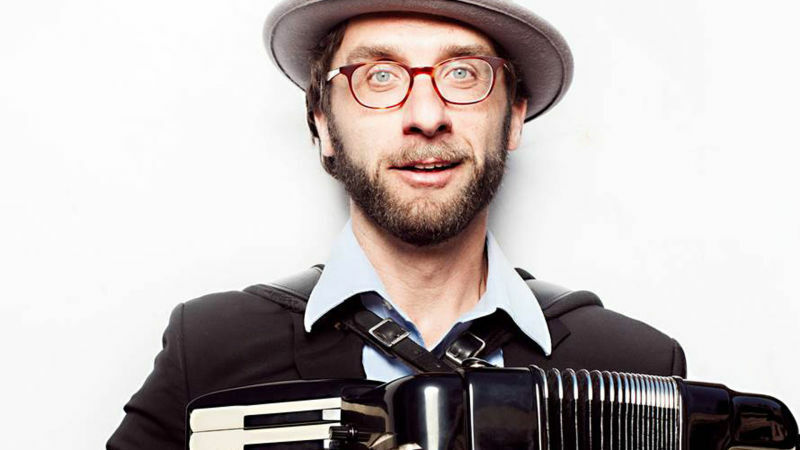 But local musician Rob Reich says the accordion is more than just a "cheesy instrument" limited to polka, but one with a versatile range that stretches from Klezmer music to jazz and rock 'n' roll. He joins us in-studio to perform songs from his new album, "Shadowbox," and talks about how he's trying to update the accordion's image.